NOT just HD Photography like the others! Flawless, Crystal Clear & Perfectly Exposed Photography! QR Code for each Tour is INCLUDED! 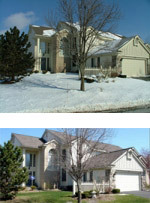 Time Saving, Full Color Printable Property Flyers ALWAYS INCLUDED! We will take any unfurnished room and virtually stage it to your taste and style for only $90.00 per room. It's amazing and a fraction of the cost of real staging! Click above link to select your furniture style. For the best results and optimum marketing and staging experience, we recommend printing and mounting the staged room photo/s so you can display them on an easel in the empty room. Brilliant marketing! Our printing and mounting service offers ultra high quality prints at competitive prices. All prints are printed on high quality photo paper that produces accurate and rich colors. We then mount your prints on matboard to give them a sturdy backing for standing up on an easel or display mount. FYI: Mounting your print on matboard gives the print extra support and helps preserve the quality of the print as it is handled. Small prints are mounted on matboard of 1/16″ depth, medium and large prints are mounted with a depth of 1/8″. Need an easel to display those large prints on? Check out this Easel on Amazon for $18.99. Free 2-Day shipping with Amazon Prime! How much to print & mount? for the entire order via next day air. 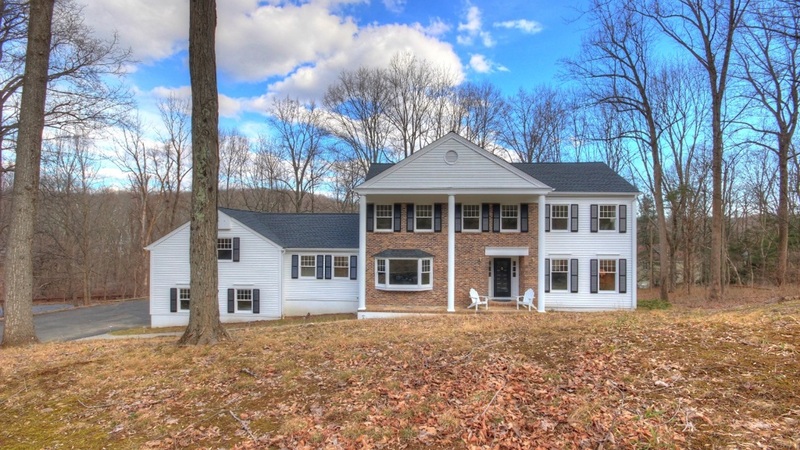 Night, Twilight and Sunset photographs will really make your listing stand apart from others on the market. 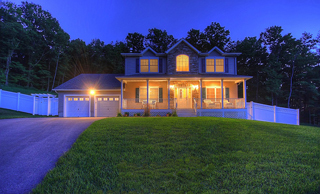 Homes look amazing with our HDR Twilight/Night Photography and they have a warming glow to them. 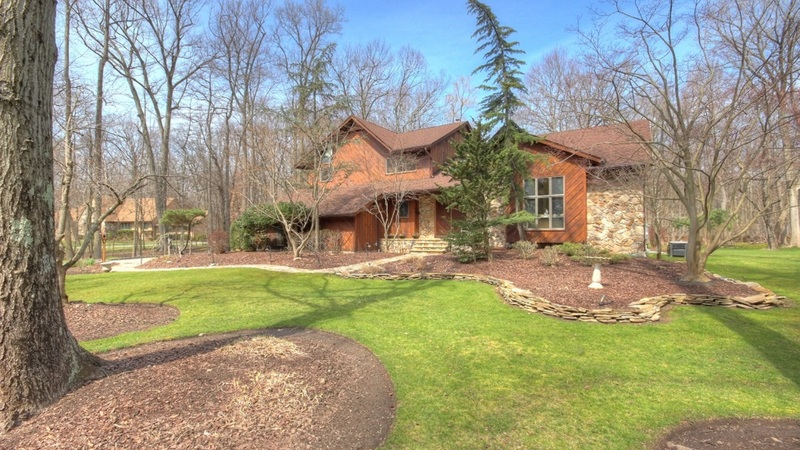 Your Sellers and Buyers will simply love the magical and enchanting effect of our evening HDR Phtography! UP TO 4 HDR TWILIGHT / NIGHT PHOTO S -- IMPRESSIVE! Purchase a Green Up and we'll return to the home when conditions are perfect to reshoot your outside and or out-dated shots. 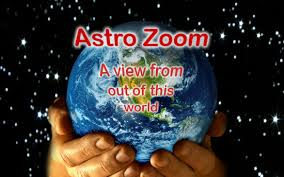 Our AstroZoom feature is the most amazing feature that we've come up with yet. Now for only $20.00 we'll make a custom HD 720p video production that will slowly zoom in on your property from space. Yes...Outer Space!